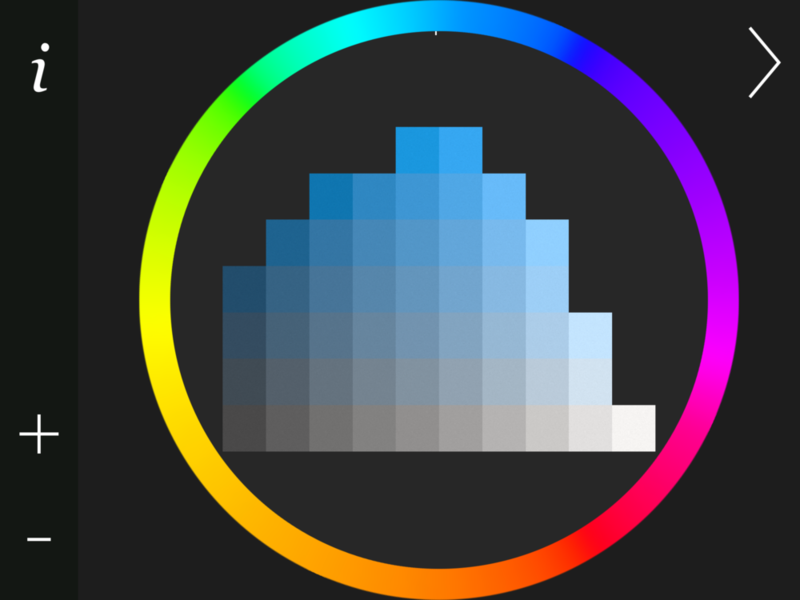 Color Practice is a web and iPad app for learning about color using visual puzzles. In each puzzle, the challenge is to rearrange a shuffled color chart back into its original order. A color chart with 26 pieces ..
.. a solution in progress. The app is intended for anyone interested in color. However, it is especially designed as a tool for learning to better observe color and to see color differences. When solving the puzzles, one must routinely compare colors and make judgements about colors. For example, which of two colors is brighter? 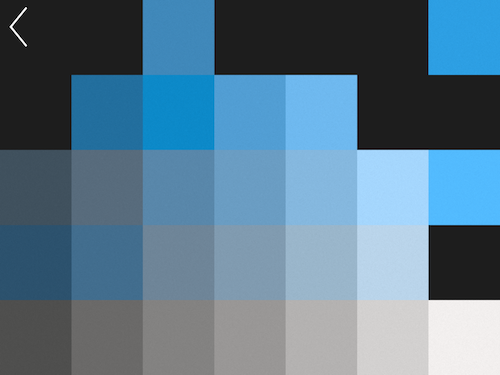 Or, which of two colors is more saturated? 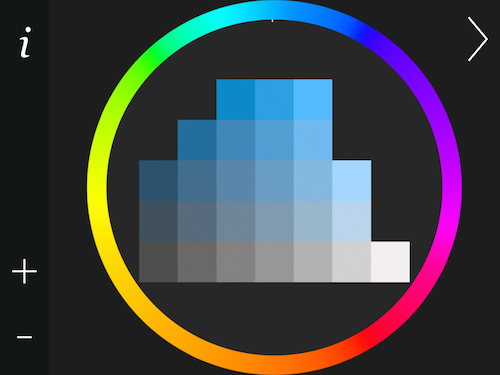 The app is also a good way to learn about the structure of color charts. Interested in color? Try the online version right away, or download the app for iPad on the App Store. The app is currently free.